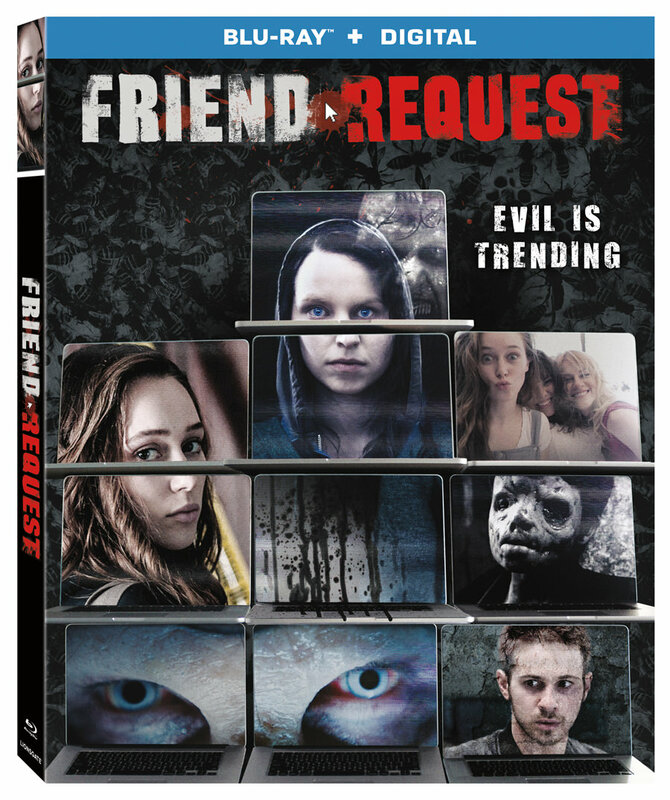 Lionsgate Home Entertainment has announced the date and released artwork for the teen thriller, Friend Request starring Alycia Debnam-Carey, William Moseley and Brit Morgan. Click on the link below or image to the left to check out the features and artwork. 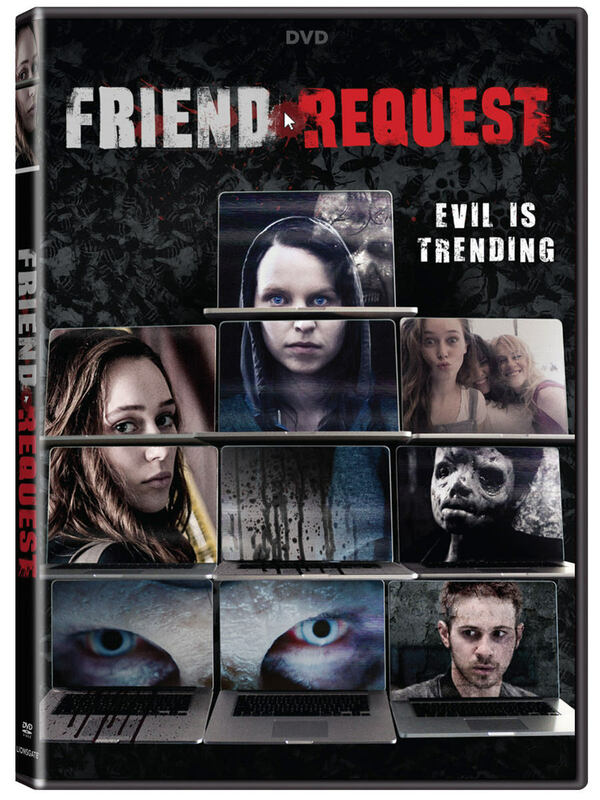 Lionsgate Home Entertainment has announced a January 9, 2018 release date for Friend Request. The Blu-ray will come with a 5.1 DTS-HD Master Audio track while the DVD will have the usual Dolby Digital 5.1 audio mix. The Blu-ray and DVD will be available on Blu-ray and DVD for the suggested retail price of $21.99 and $19.98, respectively. Synopsis: Laura (Alycia Debnam-Carey) is a popular college student who lives her college life to the fullest and gladly shares it with her 800 Facebook friends. But when she accepts a friend request from her mysterious classmate Marina (Liesl Ahlers), she unwittingly sets a terrible curse in motion. The dead girl’s impenetrable profile begins to drive Laura into isolation. It takes control of Laura’s virtual world and her real life as well. One after another, her closest friends die horrendous deaths, leaving Laura with only a few days to solve the enigma of this haunting curse to save the few friends she has left, as well as her own life.